As I sat in my scraproom today with the rain drizzling down outside, it was very cheering to be using such a bright color scheme to create my layout! 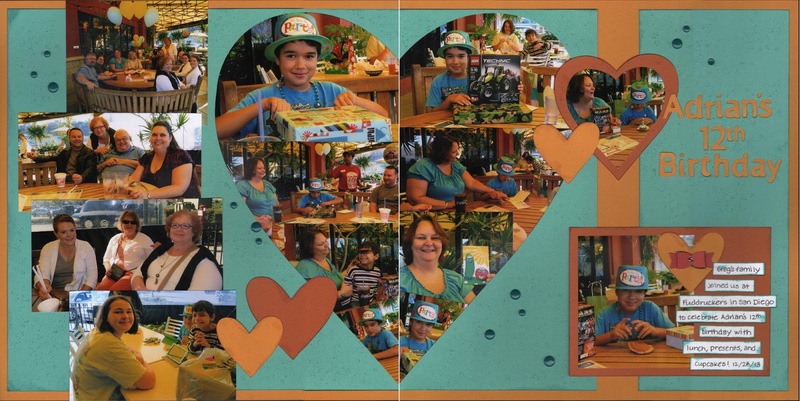 I combined a variety of papers from different CTMH kits to scrapbook this photo of my beautiful family. Hope it brightens your day, and Happy New Year, everyone. May 2017 bring many blessings and lots of scrap-worthy moments. 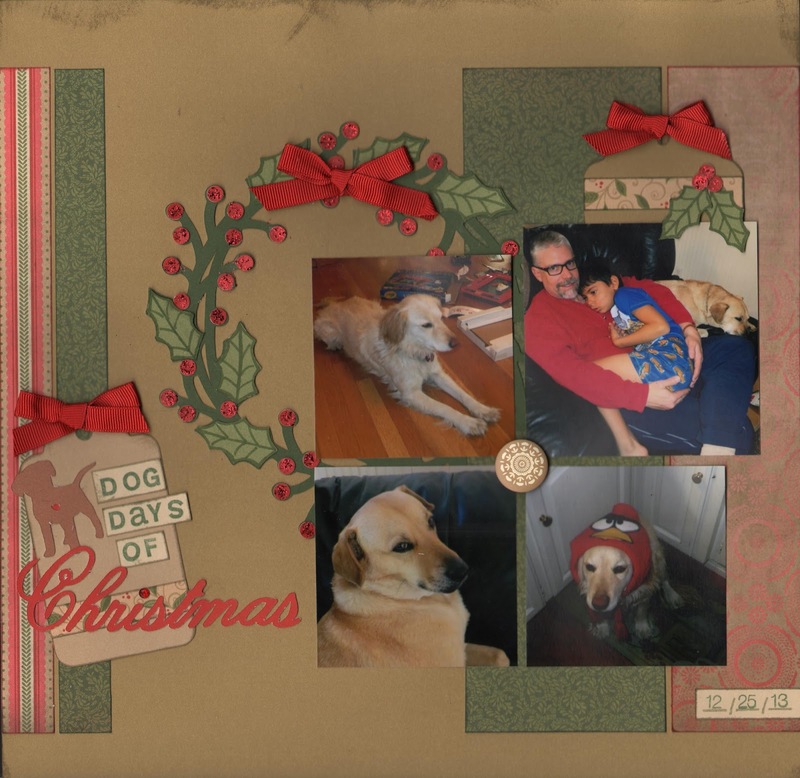 I know most people are counting down the days until 2017, but I'm counting down the layouts until I'm done scrapbooking 2013 (only two to go), so I kept this one pretty simple! Ever since we saw The Lord of the Rings movie wherein the two hobbits are astounded that Aragorn doesn't seem to know about "second breakfast," it has become a catch-phrase in our family for any time we do something twice. 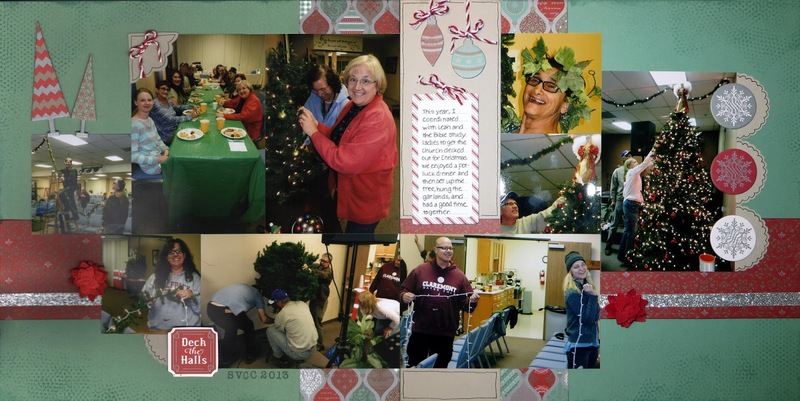 So it seemed perfect to adapt the idea as the title for this layout featuring our second Christmas celebration of the day! 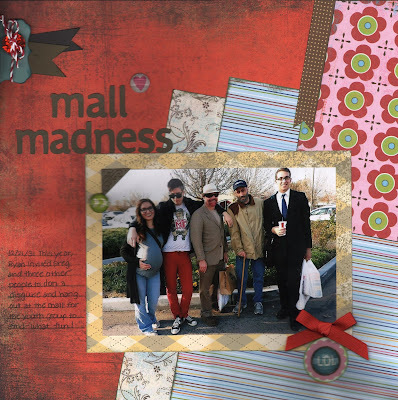 I started with a sketch from Stick It Down and added a bunch of closely-cropped photos, then looked through my Cricut cartridges to find the fun font for the title. A few embellishments and I was done. Hope you all had a wonderful Christmas and are enjoying some much needed time off. 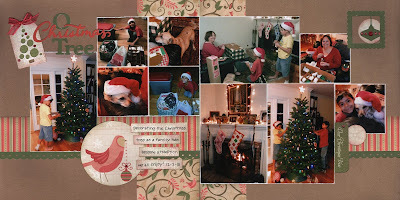 As I was scrapping Christmas Day pictures from 2013, I noticed I had quite a few pictures of our dogs, so I created this layout to remind myself that they are part of our family celebration! December has been the month of double page sketches for me, since this is the senocd one I have created and posted for Splitcoast Stampers. Feel free to play along! 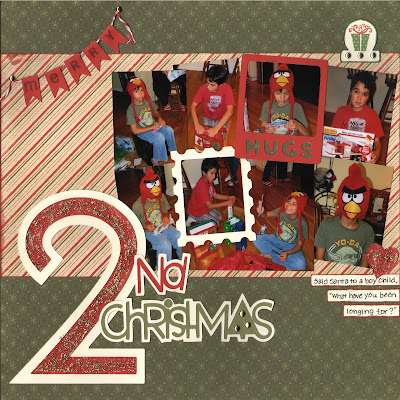 For my sample layout, I had no idea what title to use (I've probably used "Christmas Morning" and "Opening Presents" each several times! 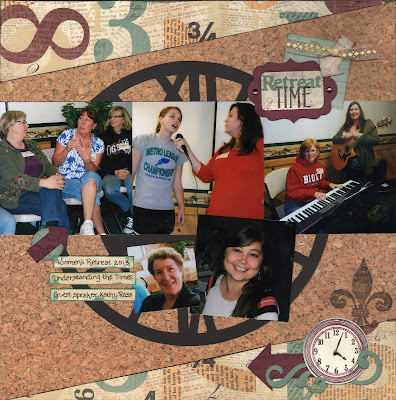 ), but the Music Challenge over at Scrapbook.com came to my rescue. 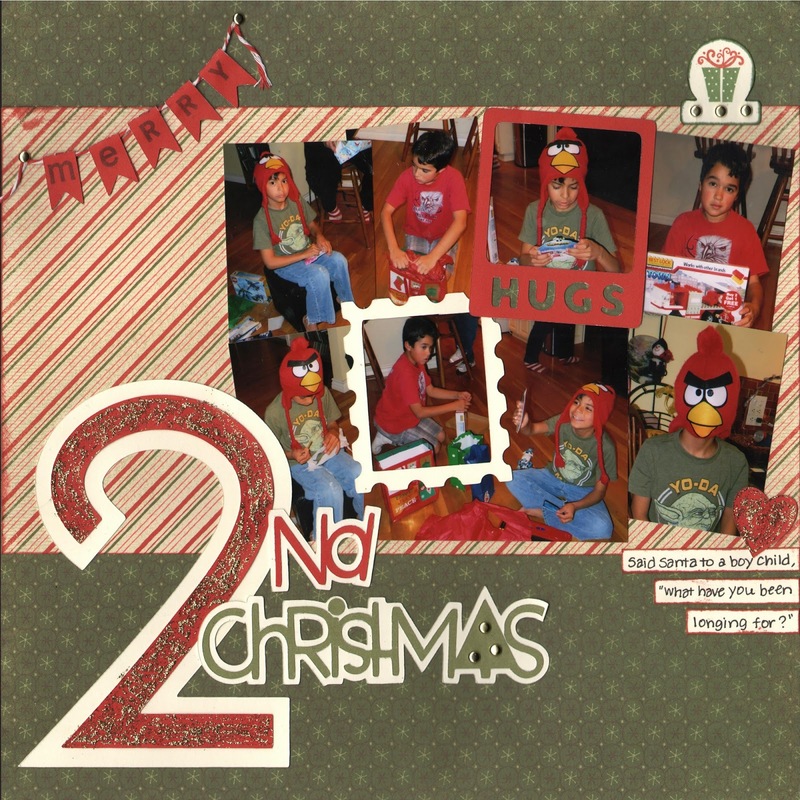 Amanda challenged us to use lyrics from "Silent Night" as inspiration for our layout, and I found the words "with the dawn" in the second verse. Although my layout has nothing to do with Jesus' birth, the phrase seemed to reflect my children's propensity for rising at dawn on Christmas morning. Can anyone relate? 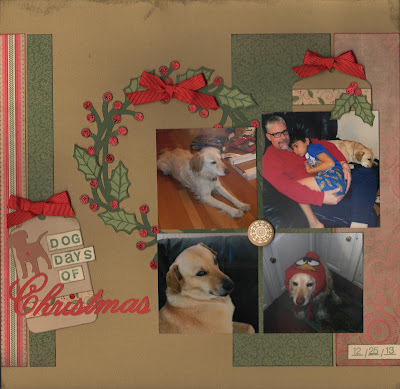 I was invited to be the December guest designer on Stick It Down sketch challenge blog, and the sketch they sent me was a doozy! I had several ideas about how to use this sketch, but I finally settled on scrapping the tons of photos we had taken at my son's 12th birthday party. 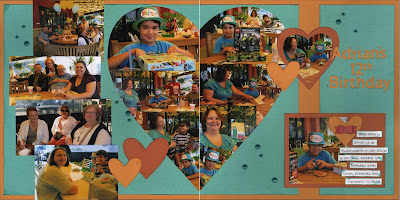 With the big heart in the center of the sketch, this seemed like a great way to create a photo montage and use lots of pictures. 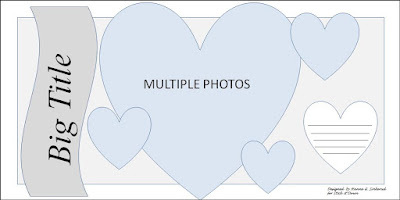 • I cut a heart on my Cricut using the "fit to page" function, and then used the negative space as a frame for the photo montage. 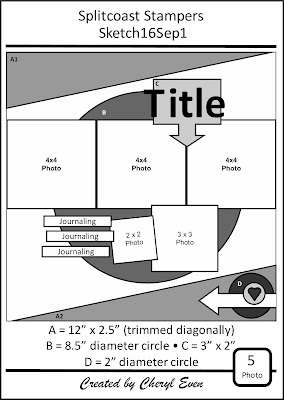 • I replaced the banner with more photos, and shifted my title to the empty space on the other page. 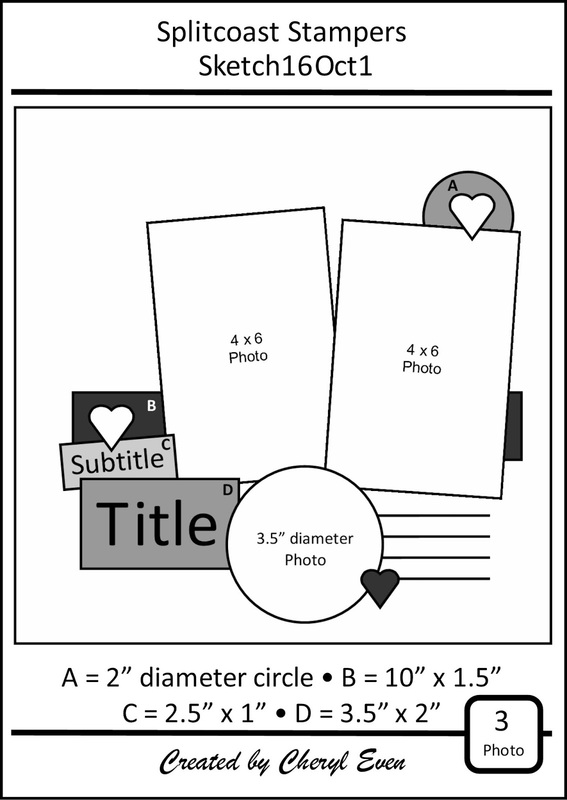 • On the right side of the page, I added a rectangular photo and journaling mat to balance out the rectangular photos on the left hand page. 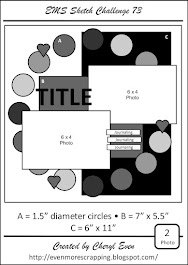 • I had to piece together the blue sections of the background because of the heart cut-out in the middle of the layout, so that's why I allowed a piece of the background to show through on my right hand page. Plus it accents the matted photos of my son quite well, don't you think? 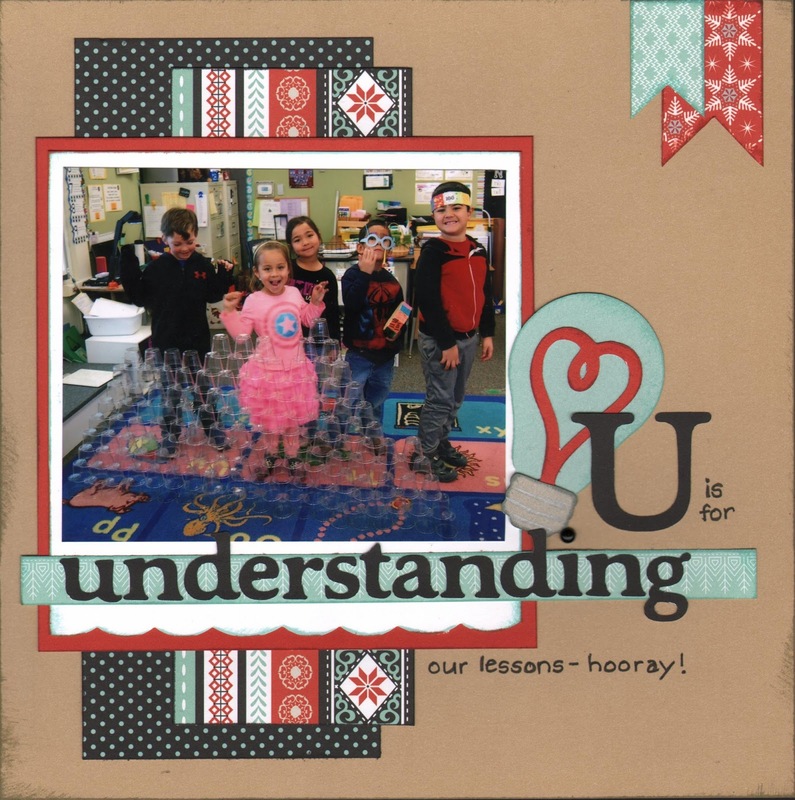 • I used no patterned paper on this layout because I didn't want anything competing with all those photos, but I did use a random dot stamp set to add a little texture to the Lagoon cardstock. 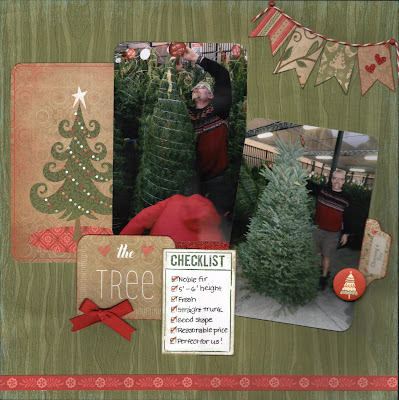 The sketch challenge is open until December 31, so be sure to check it out and play along! The grungy look is not my normal style, but it seemed to fit this photo about a youth group event. I started with a sketch from Let's Get Sketchy that had some fun diagonal strips, and, contrary to my usual instinct, I challenged myself to not straighten them! It gave the finished layout a fun, funky vibe that I'm really enjoying. Hope you love it, too. 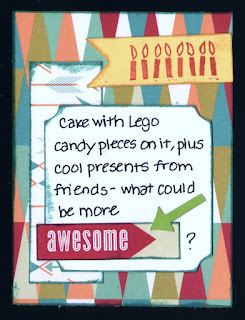 I also made a card with a couple of the left-over scraps, and this one has some fun diagonals, too! My mom is one of those lucky people who have a birthday right before Christmas, so in the midst of my hectic schedule I've been trying to come up with a gift for her. I finally decided to send her a bunch of hand-made cards that she can give to friends, a gift she's really appreciated and used in the past. 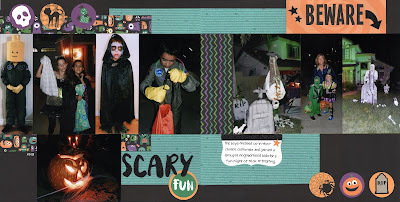 Here's one I came up with using the Atlantic Hearts weekly card sketch! I went with a vertical rather than a horizontal orientation and I tweaked a few elements, but it was great having the sketch as my inspiration point. 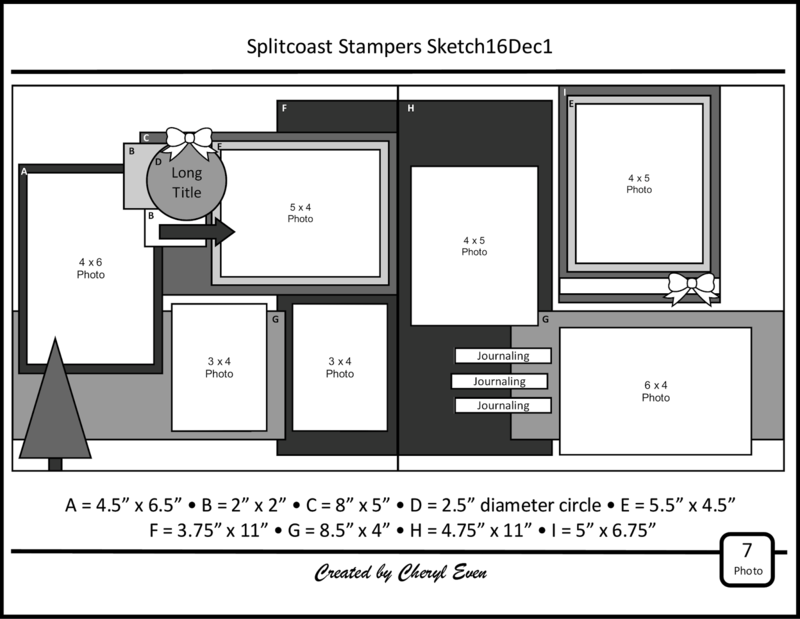 This layout was a real challenge for me, but it was fun overcoming the creative obstacles in order to get it completed! 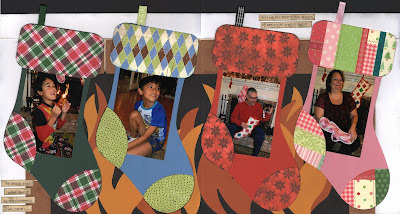 I knew I wanted to create a fireplace scene with stockings, but my first idea to use full size 4" x 6" photos didn't look that great, so I decided to crop the photos to 3.5" x 5". 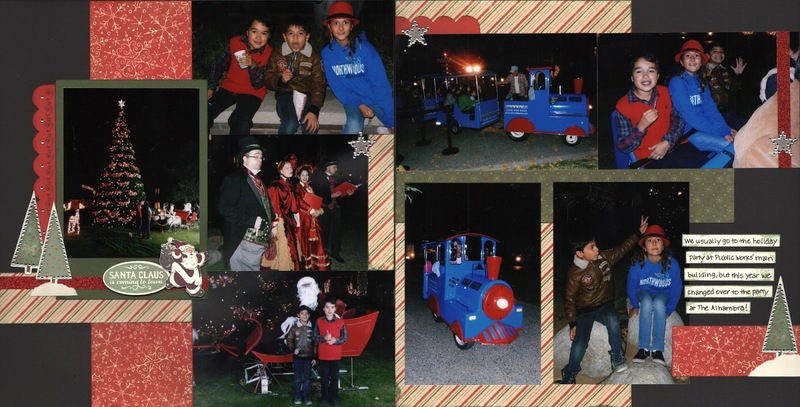 This meant I couldn't add extra photos behind the main photo using Flip-Flaps, so instead I stuffed the stockings using photo tags that pull out of the stockings. 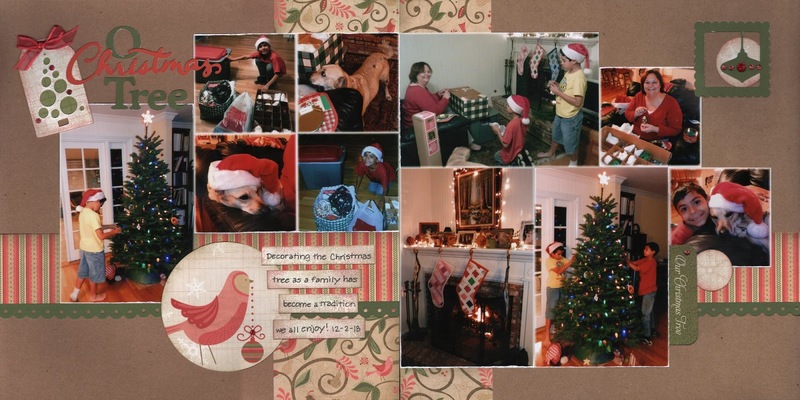 Next I built a fireplace using cardstock mantle, bricks, and mortar, and cut flames on my Cricut for a cozy scene. 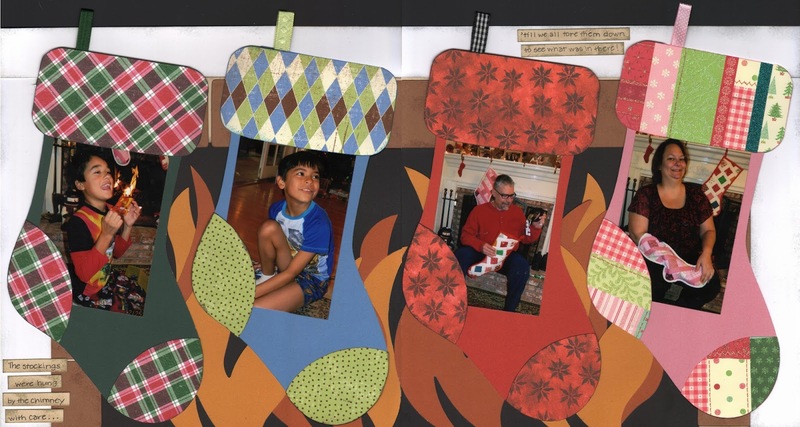 I was just going to use the quote from 'Twas the Night Before Christmas as my title, but I ended up adding my own lines because I realized the pictures focused more on opening the stockings than on them hanging. 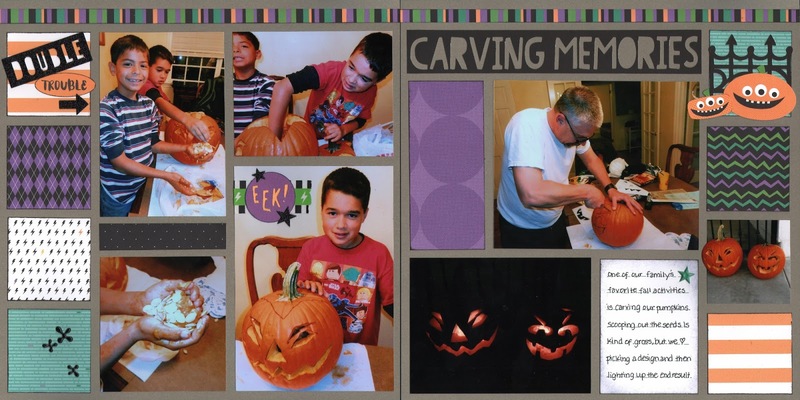 Hope you enjoy viewing the finished product as much as I enjoyed making it! Unknown patterned paper scraps from my stash! 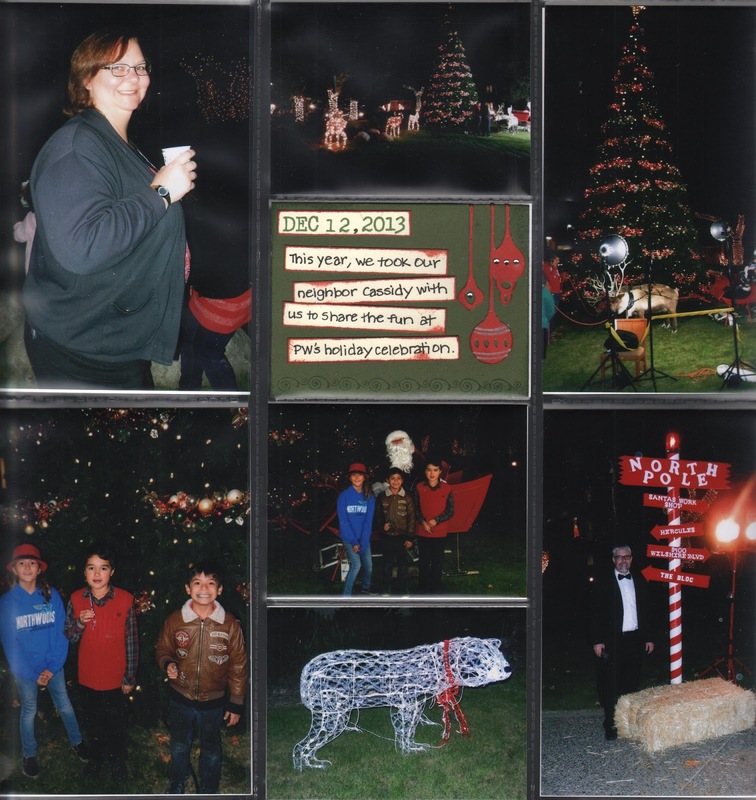 For this Christmas Eve layout, I combined some old paper from 2005 and a brand new sketch I created for Splitcoast Stampers with photos from 2013. If you would like to play along with the sketch, please be sure to leave a link to your post in the comments below so I get to see what you created! Although I love these photos of my son, they were not easy to scrap! I wanted to go with fall colors but was struggling with the pink fence in the background, so I finally decided to ignore it and just use some papers I liked. Pretty sure it was the right decision, because I love how it turned out. Now that Thanksgiving is over and my house guests have left, I have a brief lull in the craziness of life and am trying to get a few layouts scrapped. My goal is to finish 2013's layouts before 2017 hits. I only have a few to go, so wish me luck! Here's the first of (hopefully) several for this week. 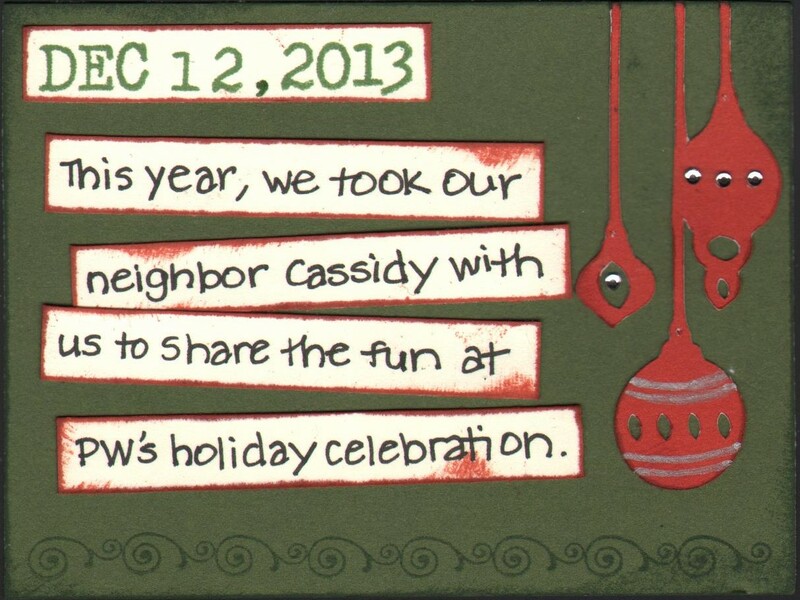 Here's the journaling card that will be inserted into the accompanying pocket page. I used this sketch from the Sketches in Thyme Project Life Style challenge blog, but I switched it up a little to fit my horizontal space. 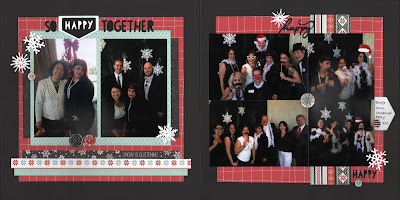 Gotta confess, I only know one person in this layout, but when I asked my hubby if he wanted me to scrapbook his office Christmas party, he said, "yes." So honey, this layout is for you! Cricut Artbooking cartridge: cursive "happy"
I got a chance to scrapbook today and it felt good to get back in the groove! For this layout, I pulled out an older sketch from my blog (see the link below if you'd like to use it, too) and added leftover scraps from my Pear & Partridge kit, plus a cut up journaling card from the coordinating Picture My Life line. A few Cricut cuts and a pretty organdy bow helped put the finishing touches on the layout. I haven't been posting much on my blog this month, but I have been crafting! Last Friday night was my Christmas card workshop so I've been busy designing cards and cutting out all the pieces for my gals. One of my cards took me a while to design, but once it started coming together, I loved it. Hope you do, too. I used an emboss resist technique to stamp the trees and stars on white cardstock, and then sponged over the embossed images. After wiping off the excess ink from the image, I was left with a pretty scene as a focal point for the card. This layout has been done for several days, but I had a hard time scanning it due to the thickness of some of the embellishments. I finally ended up taking a picture of it, and that came out much clearer. I love the Sparkle and Shine collection that CTMH came out with a few years ago, and you'll find quite a few pieces of it on this layout. Can't believe I'm already scrapping Christmas pictures! Oh wait, these are pictures from 2013 - LOL! Hopefully I can finish up the rest of December 2013 before 2016 ends, right? I had to dig deep into my CTMH stash to find wood grain paper in order to play along with Heart 2 Heart's wood grain challenge, but I finally came across a woodsy print from the Back County paper pack from 2009; how's that for a blast from the past? I used a whole sheet and combined it with the Pear & Partridge Christmas papers and Picture my Life cards. My design went through several modifications before I was finally done with it, and I'm still not sure it doesn't look lopsided, but I'm just going to keep moving and call myself happy this memory is in the album. I hadn't played along with the Let's Scrap sketch for a while, so I decided to give it a whirl. I really liked the squares on either size of the sketch and thought I could do some fun things with them! I pulled out the Jeepers Creepers paper pack plus the coordinating accessories, and added a few die-cut pieces using my Cricut cartridges. The title was a happy accident; I cut out the letters on the Cricut and, when I pulled off the negative space piece, I actually liked it better than the separate letters. Love it when something like that happens, don't you? 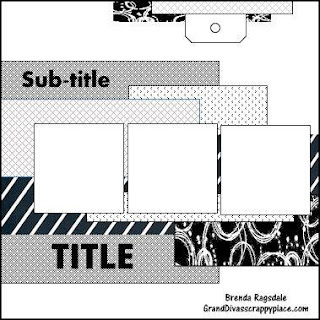 Cricut Artistry cartridge: title, Eek! For this layout, I used one of my older sketches and played along with the October scraplift challenge over at Splitcoast Stampers. 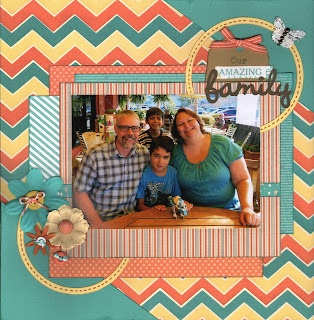 Sharon challenged us to scraplift a card from the SCS gallery; I actually lifted elements from three separate cards! This card inspired me to do some coloring using my Shin Han markers, something I'm not very comfortable with, but I had fun experimenting anyway. This card inspired me to combine a larger title with a fancy font and a smaller subtitle with a plain font. 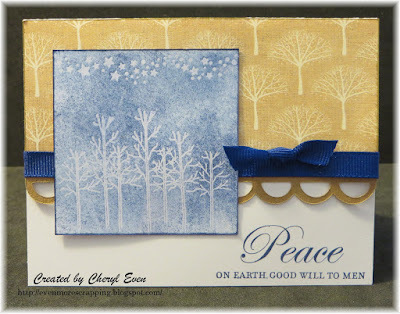 And this card inspired me to add embossing, leaves, and ribbon to my layout. I just love challenges because they inspire my creativity and help me go in directions I may not have otherwise thought of taking! For this layout, I played along with a bunch of challenges. 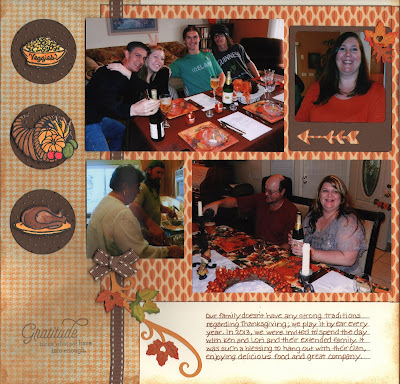 Lasting Memories inspired me to use fall colors (oranges, browns, reds), even though this wasn't a fall layout. 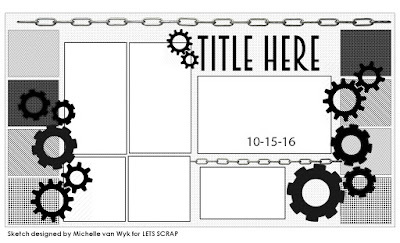 The title, clock, and key elements were inspired by the Scrap Our Stash October book cover challenge. Rochelle Spears wanted to see tags or tickets on our layouts; I could have gone with either for this layout, but decided the key tag worked better for my theme. I'm filling in hosting the Splitcoast Stampers' Stash Busters challenge, and I picked the following items from my list: 2 or more patterned papers, stickers (keys, locks, clocks, title), something metal (studs, brads), twine. 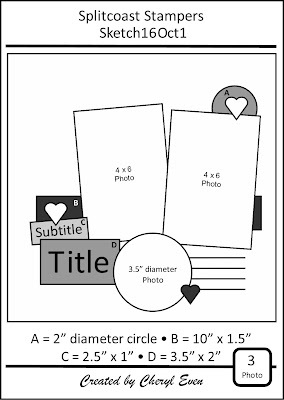 The list also contains felt and chipboard, so feel free to play along at SCS if you think you can throw at least three of those items onto your next layout! I love the Jeepers Creepers papers but am not sure I'm loving how this layout turned out. I started with a sketch from Stick It Down but I switched out the photo sizes for what I needed to use. I wanted to use one of CTMH's new photo storage pages that holds six photo (3 back to back) in between the two pages, so I shifted some things around so the separate pages would still look fine even when you could only see half of each page. Not sure that makes sense but please humor me and pretend it did! I forgot to add a piece of paper in the bottom right corner of the layout per the sketch, so I may have to go back and do that later. . . or I may feel lazy and leave it as it is! For those who are scrapping this weekend, here's a fun sketch for you! I decided to challenge myself to create some white space on this sketch, and then not try to fill it up when I scrapbooked a layout using the sketch. 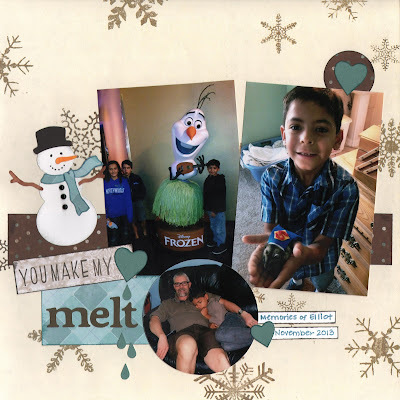 Hopefully you think I've succeeded, despite the background snowflake paper.The sketch is posted on Splitcoast Stampers, so feel free to play along there, or you can post a link to your finished layout on this post so I can check out what you've created. 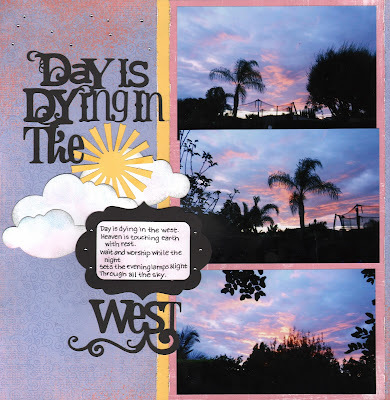 I dug deep into my stash for the papers to complete this layout, but then I combined them with a brand new challenge from Lasting Memories: their "all around" challenge was to add anything showing direction to your layout, so, since my pictures were taken facing west towards the setting sun, I used the direction of west in my title! I repeated it in my journaling, which is actually the beautiful lyrics to an old hymn. For anyone who is interested, I thought I'd do a little review of CTMH's new post bound albums verses the Pioneer post bound album. I was really bummed when CTMH discontinued their solid color albums a few years ago, but they re-introduced a few new ones this year, so I thought I'd give them a try. Here's what I found. I had placed my completed pages temporarily in a Pioneer album, and had been disappointed at how rickety the album was. I also had trouble finding extender posts (you can order them online but they seemed a little pricey to me), so I bought some from Recollections that Michaels carried, and they worked okay except I had to replace the whole post since the Pioneer ones won't thread with the Recollections ones. With the extender posts, I was able to jam 31 standard Memory Protectors sleeves plus 13 photo storage pages (similar to Project Life style sleeves) in the Pioneer album, but as I previously mentioned, the album seemed a little rickety. 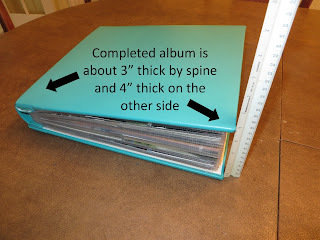 I also hated that you really couldn't use the bonus expansion back (it covers the album's spine) until you had fully completed your album and were positive you wouldn't be adding more pages, since once you hole punched it for a certain size, you couldn't really change it without the first punched holes being visible. Overall, not really happy with the Pioneer album. I just took out my CTMH album, and the first thing I noticed was how sturdy the cover is. It's probably twice as thick as the Pioneer one. The album wasn't assembled and there were no directions, but it seemed pretty self-explanatory, so I got to work. The album comes with three album posts (Pioneer only has two, another drawback in my opinion), and each one ends with a screw that has a flip out handle to make it easier to screw it back into the post once your album is assembled. 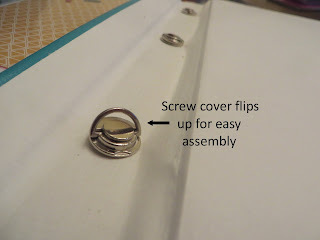 After struggling with the screws on the Pioneer and Recollections posts, this was a huge plus in my book! I noticed the posts were a little tough to push through the holes in the album cover and was prepared to be bugged by that, but then I thought it might actually add to the overall sturdiness of the album if the posts didn't have lots of wiggle room. I started adding pages, and managed to transfer all the Memory Protectors and photo storage pages I had had in the Pioneer album into this album. It's a little thick, but even with three spine expanders (the little plastic insert to properly space your pages and make sure your album lies flat), I still had no trouble slipping the back cover onto the posts and fastening the screws, which went on like a dream. For those familiar with my scrapping style, I usually have a little dimension on every page, so that gives you an idea of what can fit in these albums. CTMH doesn't offer extender posts, and the Recollections ones don't fit on the CTMH posts, so you are stuck with the size as is, but I honestly think any thicker and you wouldn't be able to lift the dang thing! The hardest part of the assembly was sliding the spine cover into the openings on the ends of each cover (the fit is pretty tight), but at least I'm assured the spine cover won't slip off, right? One last observation: the covers of the CTMH album are about an inch wider than the Pioneer one, so my page are completely covered, verses the Pioneer one where they were right up to the edge and, due to the rickety nature of the album, even tended to hang out a little as the album shifted around. So there you have it, fellow scrappers, a comparison of Pioneer and CTMH albums. I have to say, very pleased CTMH brought back the colored albums, since they win hands down for quality and ease of use in my book! I have a confession to make. This past June, I started making an ABC album to give to my son's kindergarten teacher as a thank you for all her hard work with him. Well, a couple things happened to prevent me from finishing the album: I realized I was running out of time and had too many layouts and not enough days to get it done before the last day of school, and the album was turning out so cute I was having a hard time even thinking about parting with it! So I changed tracks, put the album away, and gave his teacher another gift, and decided I would eventually give this to my son as a momento of kindergarten. 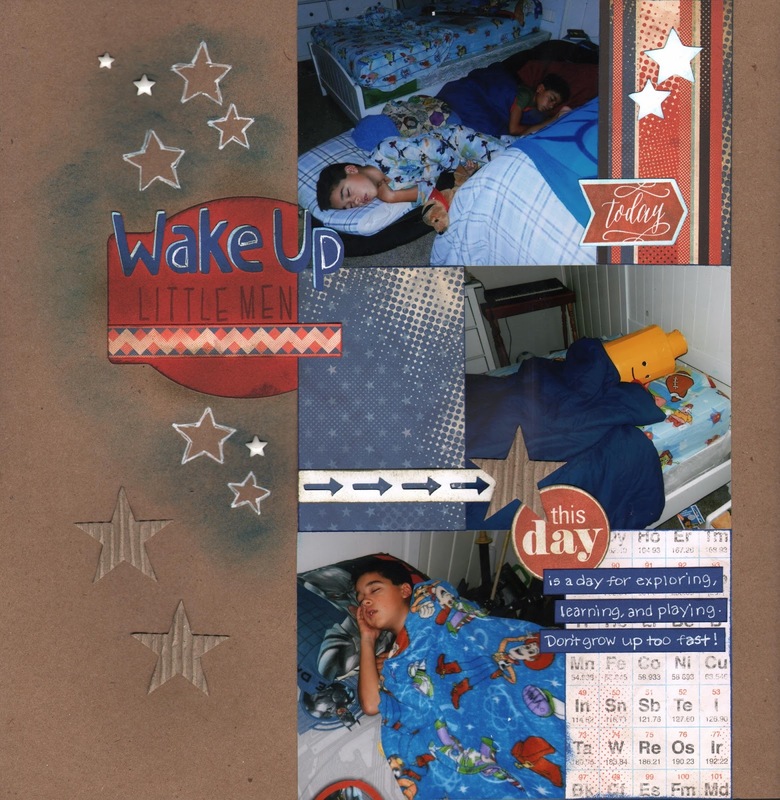 I finally pulled it out this week and I am determined to finish it before the end of September, so here are two more layouts. For the S/T layout, I used a sketch from GrandDiva's Creative Corner. I had to compress the elements on my layout since I used an 8" x 8" canvas and my photos are slightly cropped 4 x 6s, but I think you can still see the bones of the sketch. 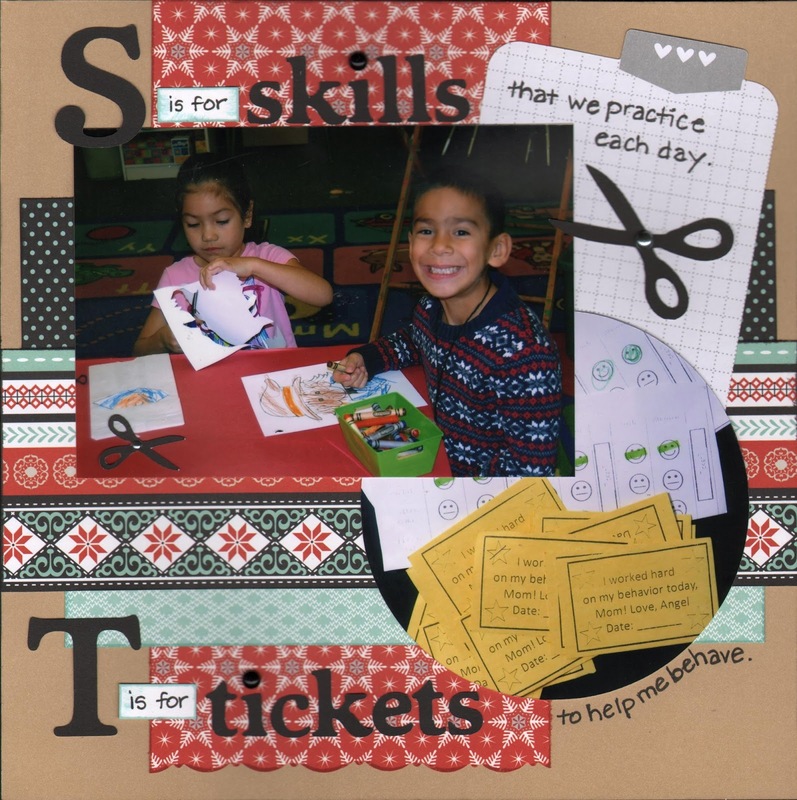 The story behind the tickets is that my son has issues sitting still in class, plus he struggles with impulse control, so his teacher and I came up with a behavior incentive using tickets and rewards. It mostly worked! For my U layout, I used a sketch from Let's Get Sketchy. Once again, I compressed the sketch for my smaller format and I eliminated one photo, but this sketch seemed to lend itself to the smaller size quite well. This was my least favorite rhyme out of the whole album, but I just couldn't come up with another thing for "u," so I let it stand. I needed some Halloween inspiration for this layout, so I searched online and found a fun tune from 1964 called "Haunted House" by Jumpin' Gene Simmons. 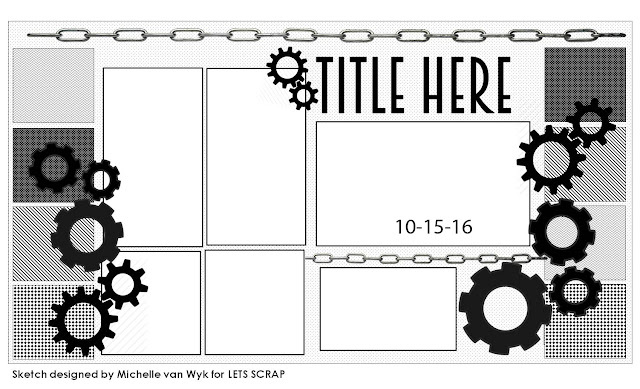 I liked the lyrics about bells ringing and chains clanking, so I added them around my frame and then stamped the title on some banners to make it stand out from the rest of the words. I had lots of fun with the frame, adding a cobweb in the corner (hard to see but trust me, it's there! ), the lyrics and puffy shapes around the edges, and finally a die-cut fence and the stamped and fussy-cut owl. This was one of those layouts that I kept fussing with, pulling things off and trying something different, until I finally decided to just let it be! Hopefully I achieved something resembling my original idea. I had no idea what I wanted for my title, but the Lasting Memories' challenge for this week was the word "up,' and that inspired my title. Thanks, LM! 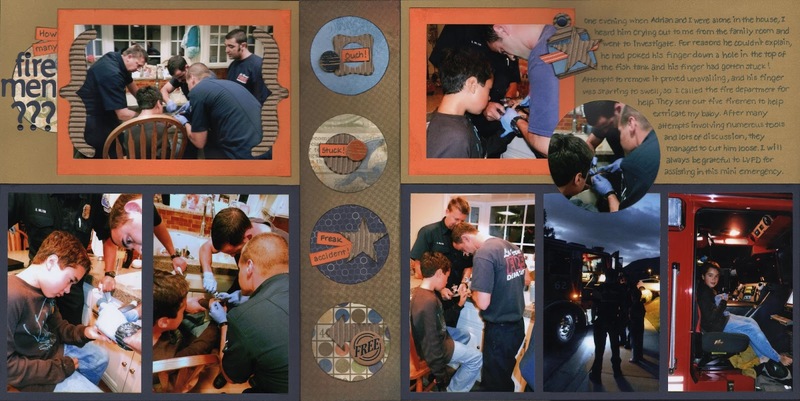 October 2013 must have been the month for freak accidents, because on top of my younger son cracking his two front teeth, my older son got his finger stuck in a hole in our fish tank lid and had to be extricated by the fire department! As I was trying to think of a title for this layout beside "Stuck Finger," the old rhyme about "Cinderella, dressed in yellow, went upstairs to kiss a fellow . . ." with its tag line of "how many doctors did it take?" flashed through my mind. Since the fire department ended up sending out five firemen, this seemed like a good fit for my layout! 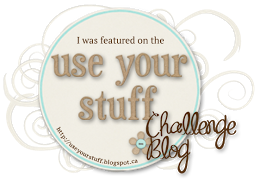 Challenges: Picture This Boys Rule challenge - tell a story about a guy in your life. 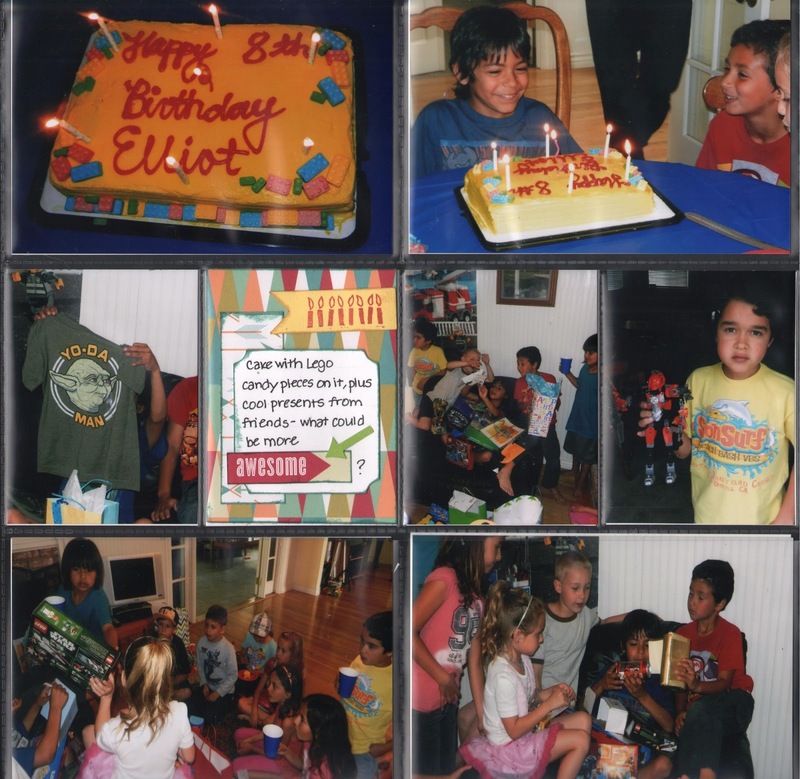 Not only is this layout about my little guy, but about five great guys who came to his rescue! For this month's sketch for Splitcoast Stampers, I experimented with some diagonal lines, a little departure from my usual style. On the sketch, I think it looks daring, but after creating a layout based on the sketch, I kinda think it just looks lopsided. Hopefully someone else will come up with something fabulous that will make me like it more! For my layout, I really didn't want to try to match the bright reds found in two of the photos, so I went with more muted tones. Still working on silencing that inner voice that says it all has to match perfectly! Click here to play along with the sketch! I wasn't sure where I was going to go with these photo and the sketch from Stick It Down, but I am pretty happy with what I eventually came up with. 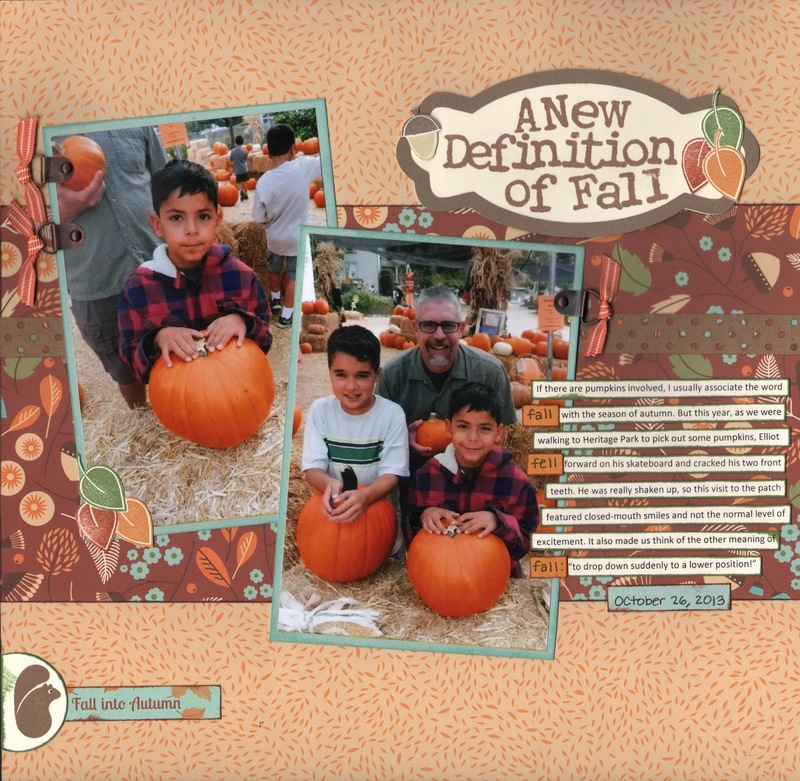 When I printed the photos, I had the idea that I wanted to talk about something sad that happened while on the way to the pumpkin patch, so it inspired me to create the title and journaling as I did. 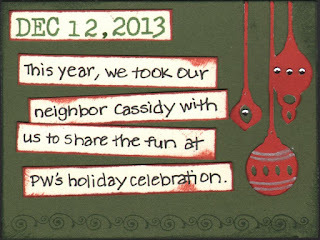 If you are curious about what happened, click on the photo to get a better view of the journaling! 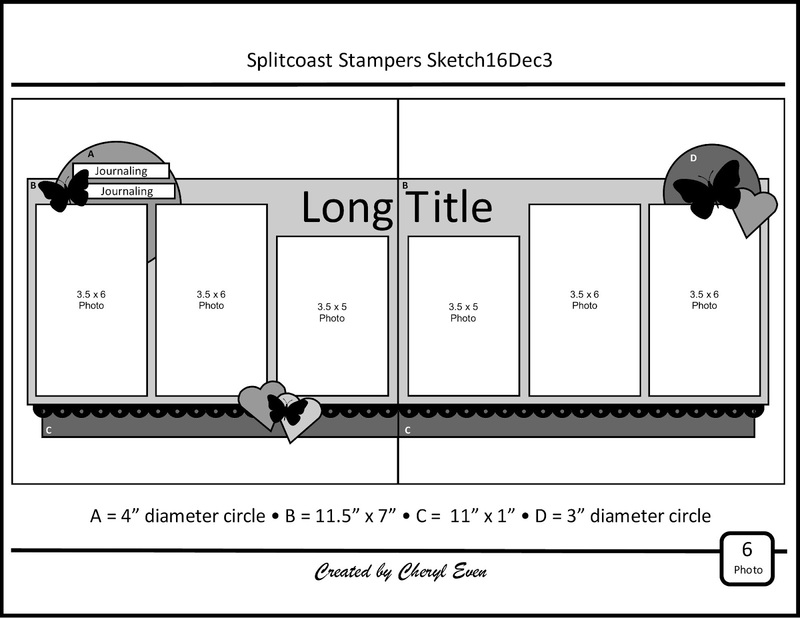 I am not a speed scrapper by any means - I've been known to take days over a layout - so when Lela over at Splitcoast Stampers posted a challenge to complete a layout in under an hour and a half, I wasn't sure I could make it! I decided to "go for the gold" and threw together this layout. 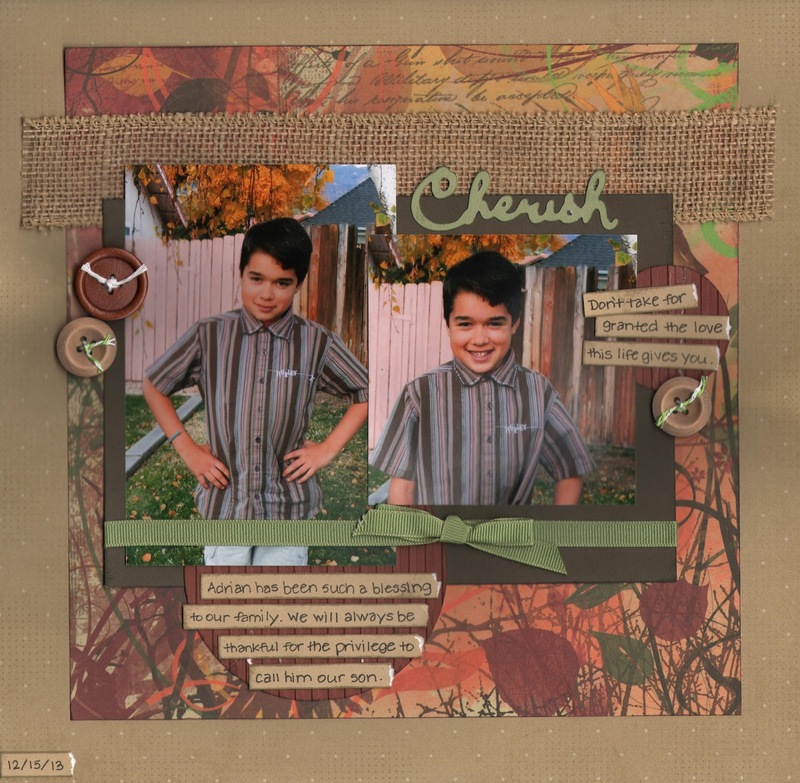 Even though it's really old school, I really wanted to use the grass paper because I have a bunch of it, so I painted the white section across the middle of the layout so my photos wouldn't disappear against the grass background. While waiting for the paint to dry, I put together all the other elements, so I managed to make it within the time frame. Who knew I could scrap that fast?! 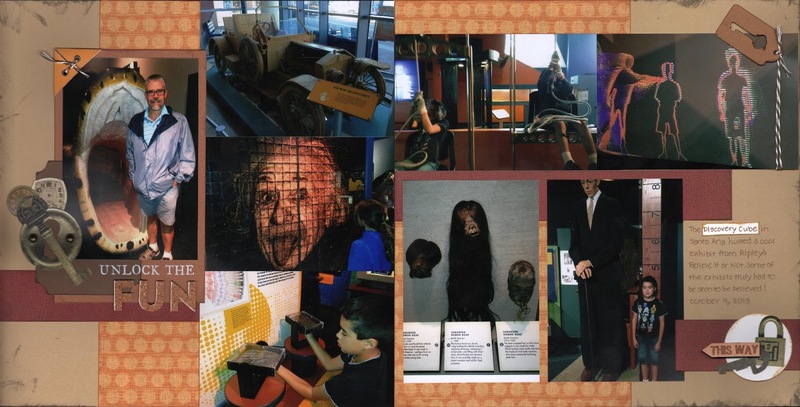 After a long hiatus, the Picture This challenge blog is back, so I really wanted to jump in and participate in at least one of their challenges this month. I decided to go with the Not So Picture Perfect challenge, because this photo of my family certainly fits the bill! In fact, it was a deciding factor in getting a new camera, since all the photos from this weekend, including my brother's wedding, turned out grainy and overexposed. 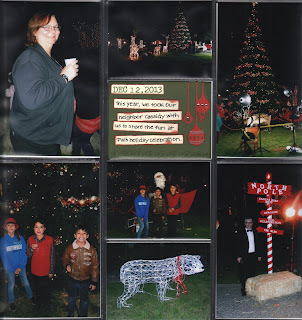 I was so bummed, but I really wanted to scrapbook a photo of my family with two of my sibling and my parents, so I overlooked the poor picture quality and the fact that my dad is scowling, and used it anyway! 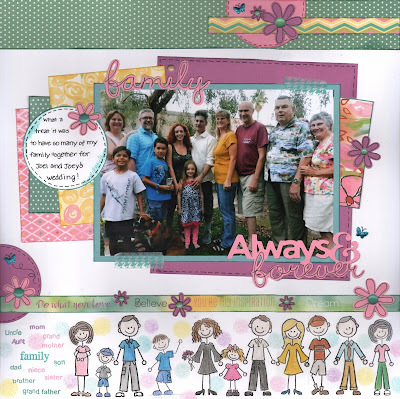 Challenges: Lasting Memories add an image you color to your layout - the family grouping at the bottom is all stamped and they took me a long time to color, but it was fun to do. 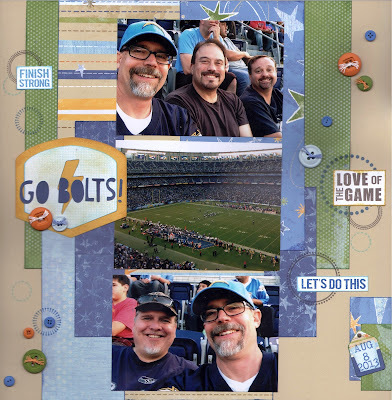 2013 must have been the year of the Chargers for my hubby, because this is the third Chargers layout I have scrapped from that year! 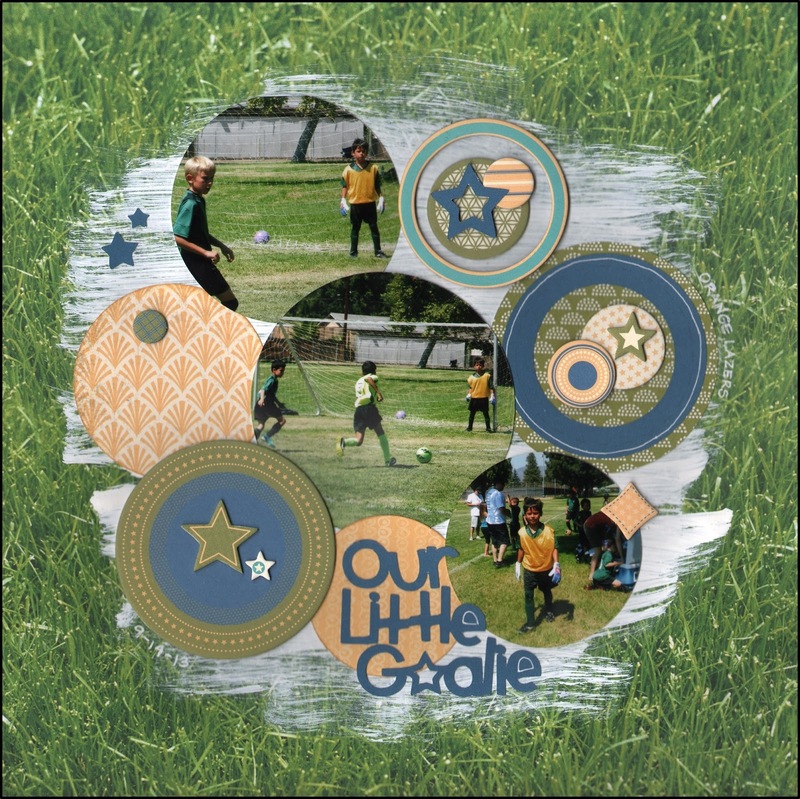 I'm running out of creative ideas for football layouts, so I'm going to have to re-charge (pun intended) by checking out Pinterest or Scrapbook.com. Here I used older papers but a new sketch from Brenda Ragsdale that I rotated side-ways to fit my picture orientation. Loved this sketch, so I'm going to have to save it in my archives to use again. Challenges: Heart 2 Heart Boys Will Be Boys challenge - what could say boys better than a football game, right? 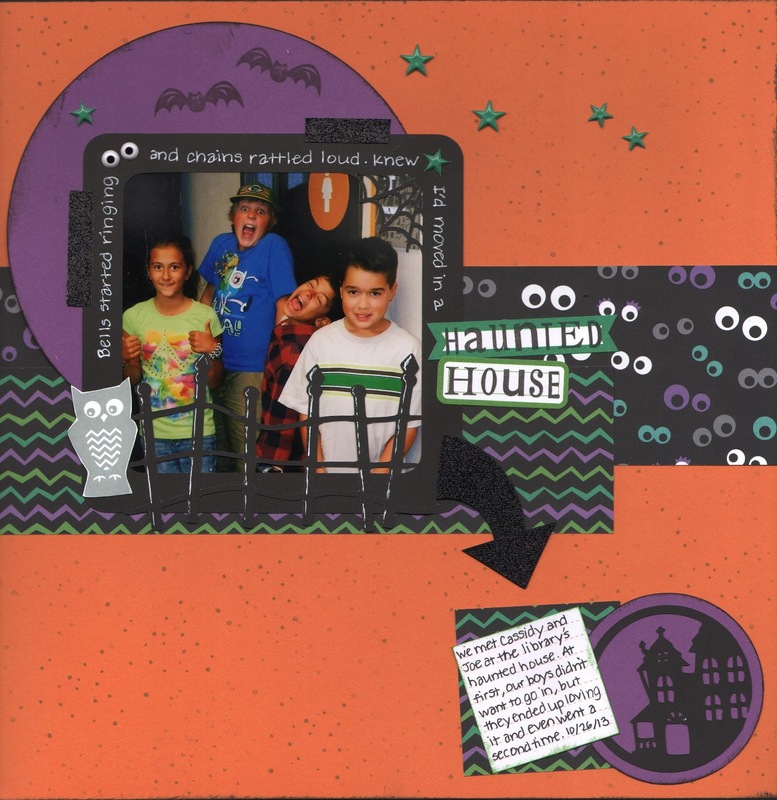 I used older paper and supplies, but hopefully a few people recognize it as being CTMH products! For someone who doesn't even like the beach, I sure am scrapping lots of beach layouts this summer! 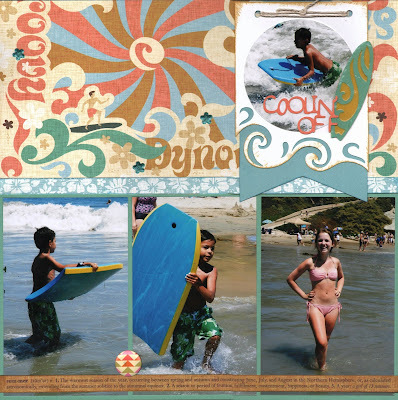 My hubby usually takes the kids to the beach so I don't have to deal with all the sand, so I still get to scrapbook beach photos. 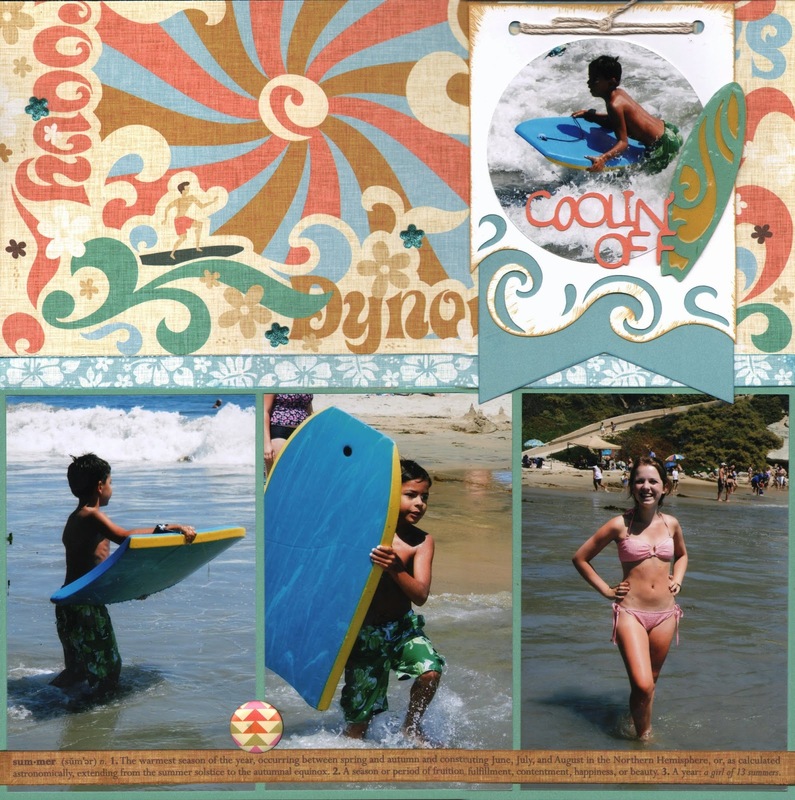 For the layout design, the sketch had the pennant on the left, but I switched it to the other side so it wouldn't cover up the surfer on the patterned paper. Instead of journaling on the pennant, I added another photo and some embellishments, and the wave overlay lifts up to reveal hidden journaling underneath. I haven't used Liquid Glass in ages, but adding some to the die-cut surfboard gave it a nice, shiny effect like a real board. Challenges: Lasting Memories Summer Nights inspiration (I was inspired by the pinks and blues in the photo, so I picked papers that featured those colors). A sketch is usually the starting point for my layouts, but I couldn't find one for these photos so I wasn't sure what to do with them. 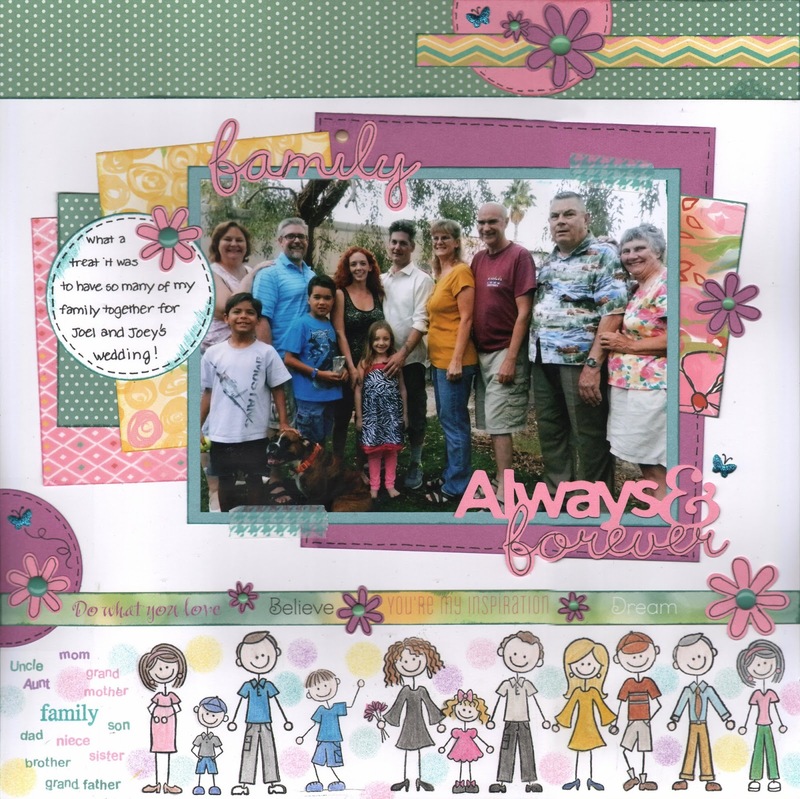 Then I remembered the scraplift challenge over at Splitcoast Stampers was summer themed, so I checked out the summer gallery and found this layout to use as my template. My photos were larger, so it was a challenge fitting all those layered papers on the page, but I did my best. Today's project was a UFO - Unfinished Object! I had a bunch of photos from my son's birthday that needed to be put into a photo storage page, and then I needed to make a journaling card to fill in the one empty spot on the page. I used the current sketch from Sketches in Thyme Project Life Style to create my own journaling card. It was a relief to get this finished since I scrapped the rest of the pictures last year! I'm hosting the Stash Busters Challenge over at Splitcoast Stampers this month in order to give Ann a break, so I had lots of fun piling stuff onto this layout! I'm also playing along with several other challenges, so feel free to check out the links at the bottom and jump right in. FYI: the butterflies didn't come out very well in my scan - they are actually pink - but I wanted to include them since they were a gift from one of the exchange students.